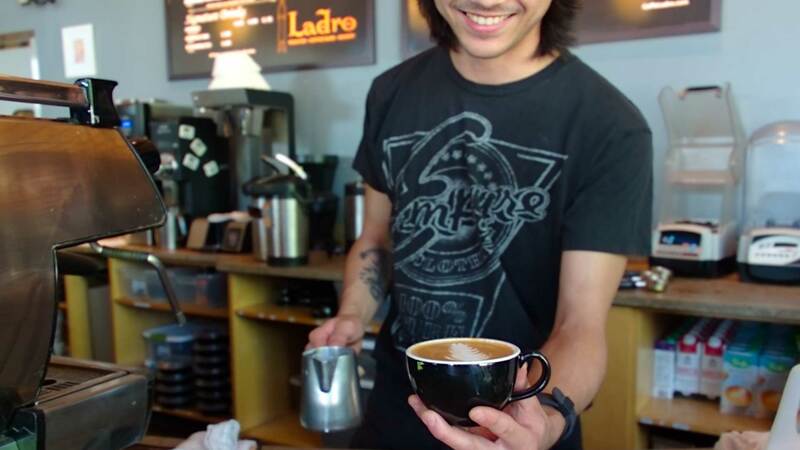 Caffe Ladro retail stores work hard to be part of our local communities. Outreach donations and collaborations with local community groups and nonprofit organizations help us build relationships with the people in our neighborhoods. You love our coffee and we love you!